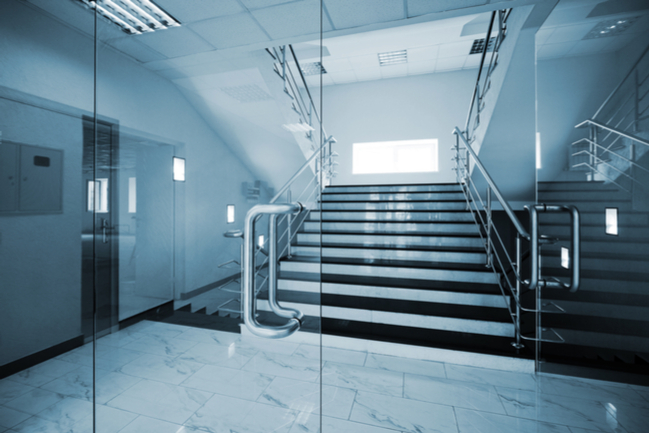 Brighten up your Business with a Glass Entrance! • Swinging and sliding door options. 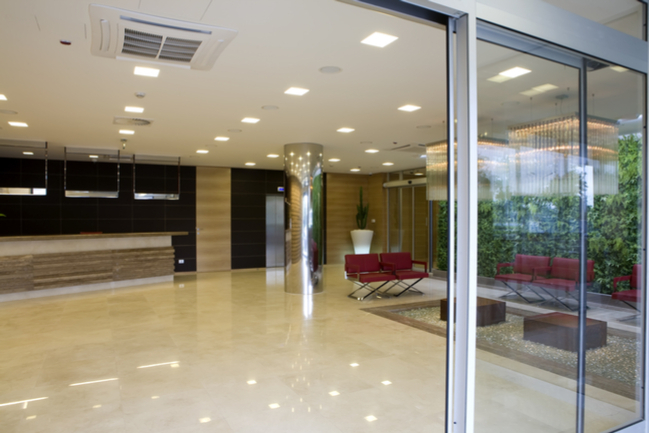 It is up to you whether you want your glass doors and fixed panels of glass to be surrounded by sleek metal frames, left unframed, or fitted with metal on only two sides. Call Alamo Glass & Mirror – (214)821-2886 for your Free Quote or Visit our Showroom at 10510 Olympic Dr. Dallas, Texas 75220!